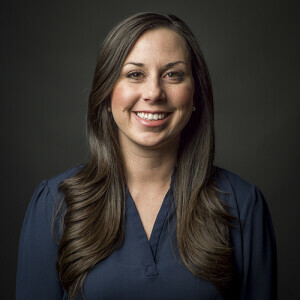 Dr. Kristen Ferguson’s doctoral research at The Southern Baptist Theological Seminary investigated evangelical faculty perceptions on online theological education. Her continued research focuses on online course design, blended learning, and online teaching best practices. Dr. Ferguson has presented at conferences including the Online Learning Consortium annual international conference, the Society of Professors of Christian Education, as well as the Technology in Theological Education Group of the Association of Theological Schools. Kristen serves alongside her husband, Anthony, at Lakeshore City Church in Corona, CA teaching in the children’s ministry and supporting the discipleship ministries. They and their son, Asher, love investing into the ministries of Southern California and the ministries represented by the online students of Gateway Seminary.